TeX is a macro processor, and offers its users a powerful programming capability. To produce a document, you write macros and text interleaved with each other. The macros define an environment in which the text is to be typeset. However, the basic TeX engine is pretty basic, and is a pretty difficult beast to deal with. Recognising this (and not wanting to write the same things at the start of every document, himself) Knuth provided a package of macros for use with TeX, called Plain TeX; Plain TeX is a useful minimum set of macros that can be used with TeX, together with some demonstration versions of higher-level commands. 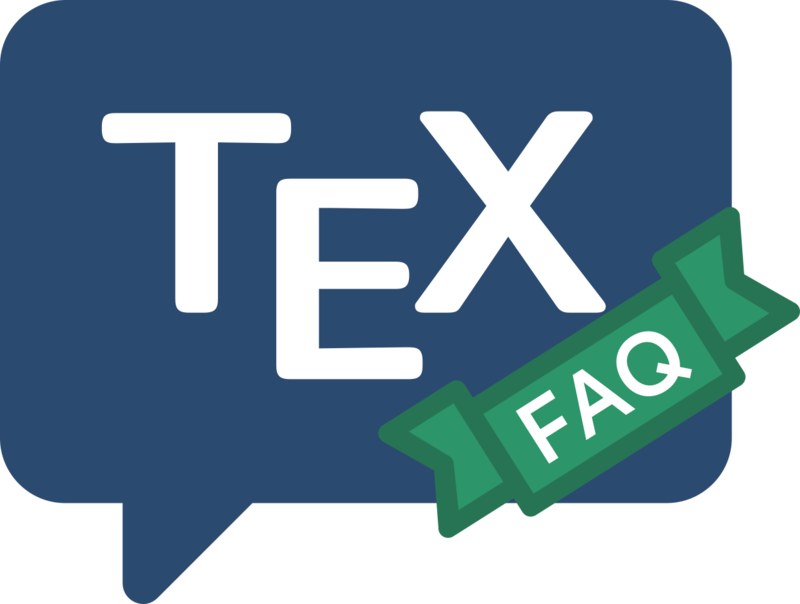 When people say they’re “writing (or programming) in TeX”, they usually mean they’re programming in Plain TeX.